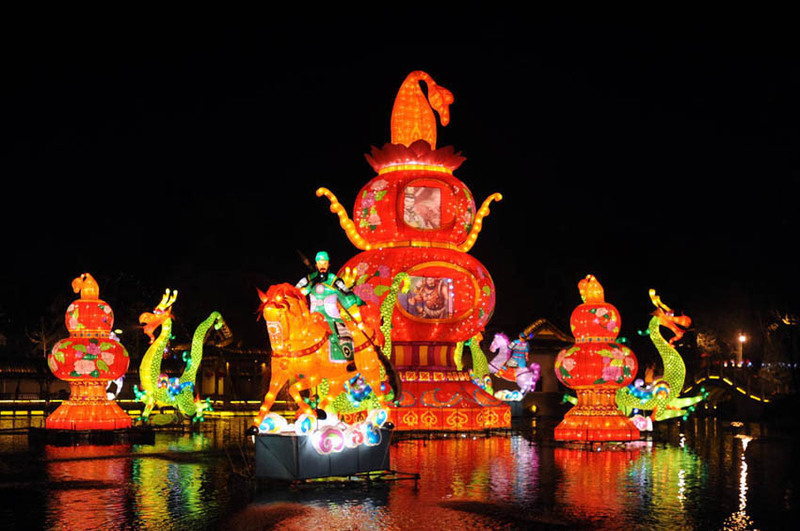 The Chinese traditional lanterns is often used in the park, street, zoo, lantern festival, lantern festival garden, and various of festivals. 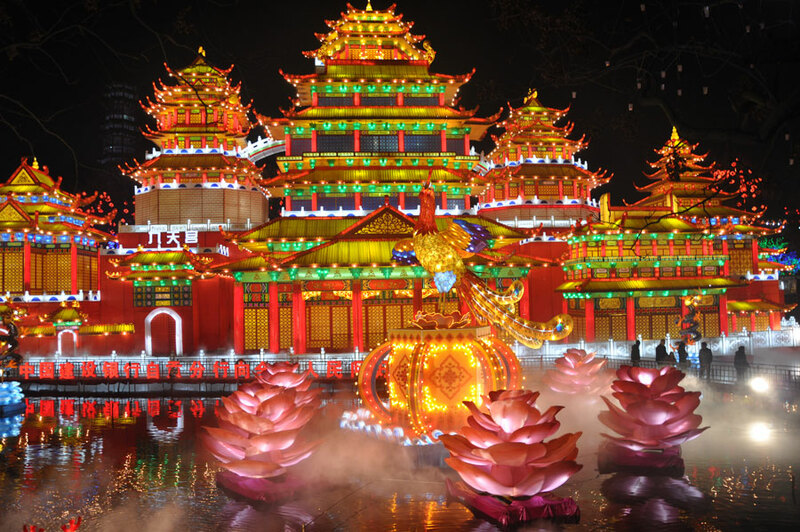 Chinese Lantern Festival will be held in Spring Festival in china.With the Chinese Lantern Festival spreading around the world, Lantern Festival（Lantern Carnivalv、festival of lights） has brought joy and blessing to people all over the world on Christmas, new year’s day, Thanksgiving Day, Valentine’s day and other festivals. 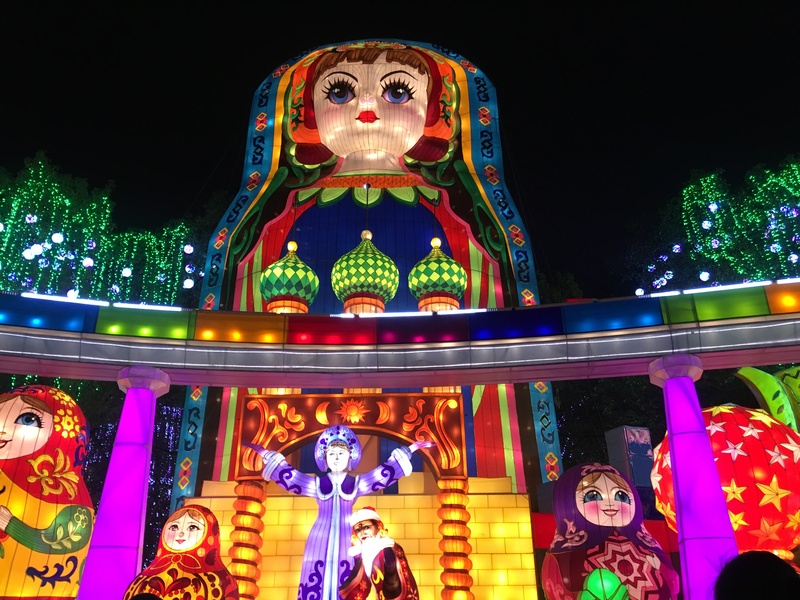 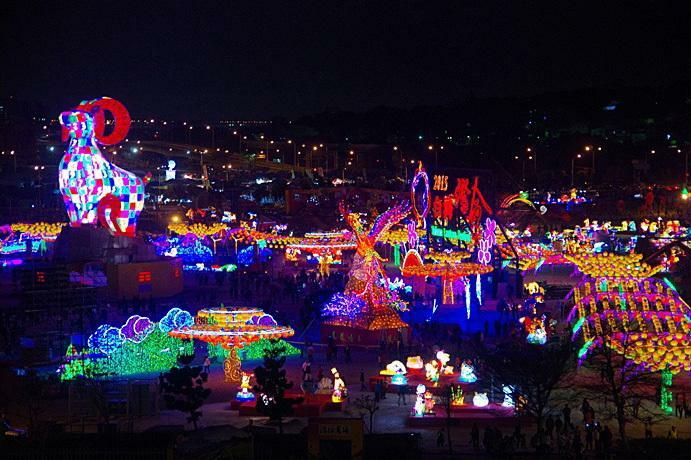 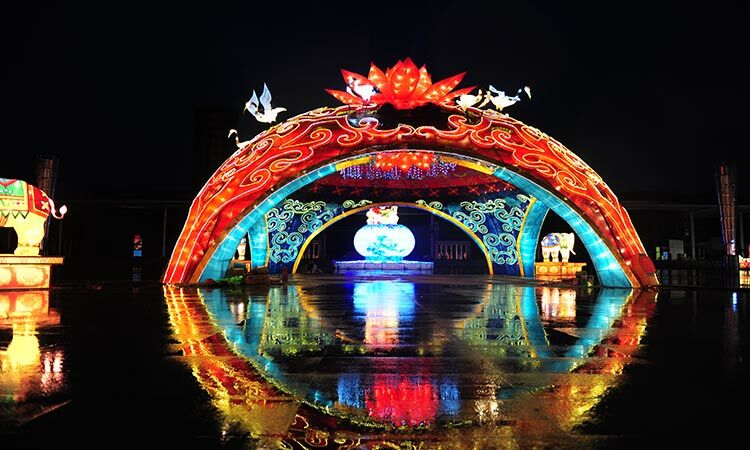 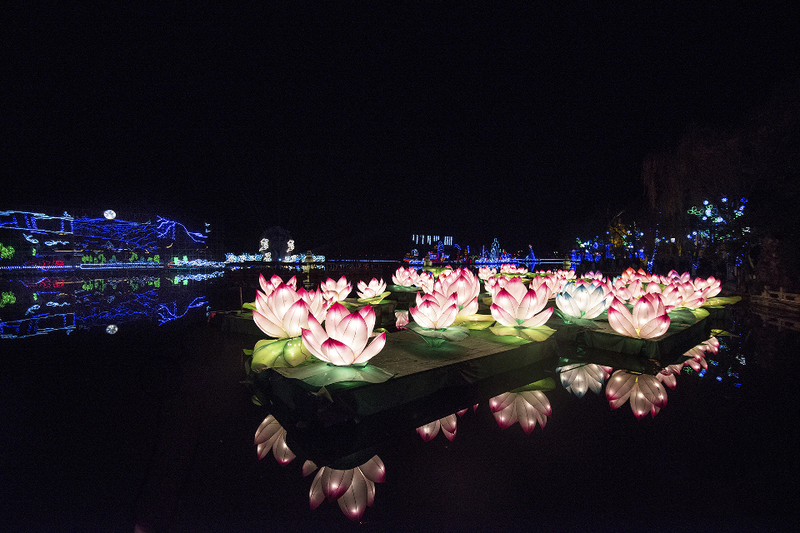 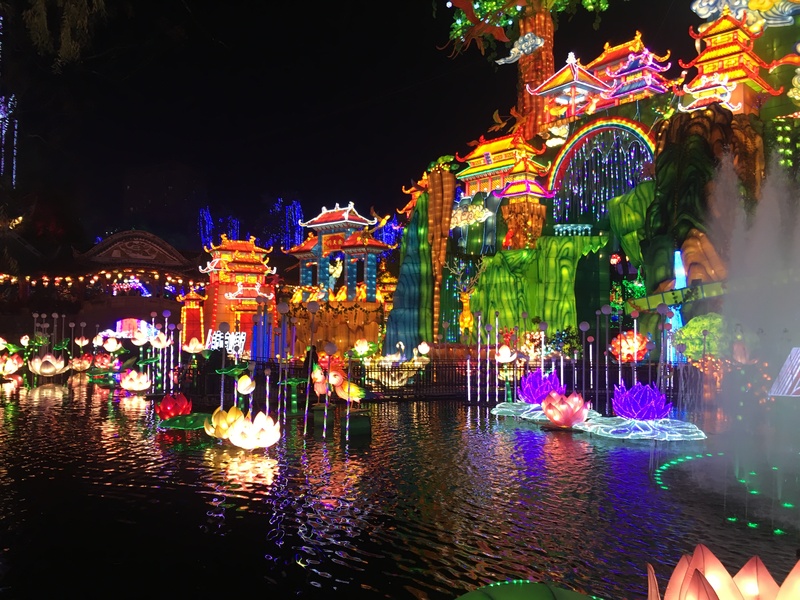 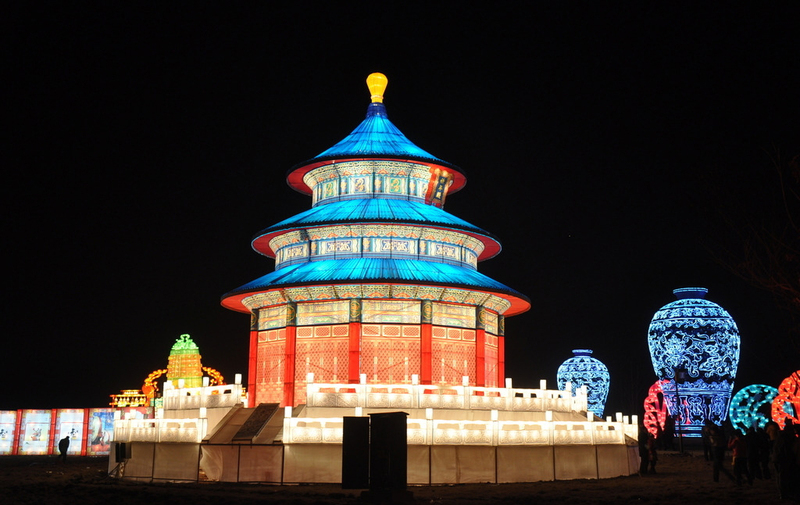 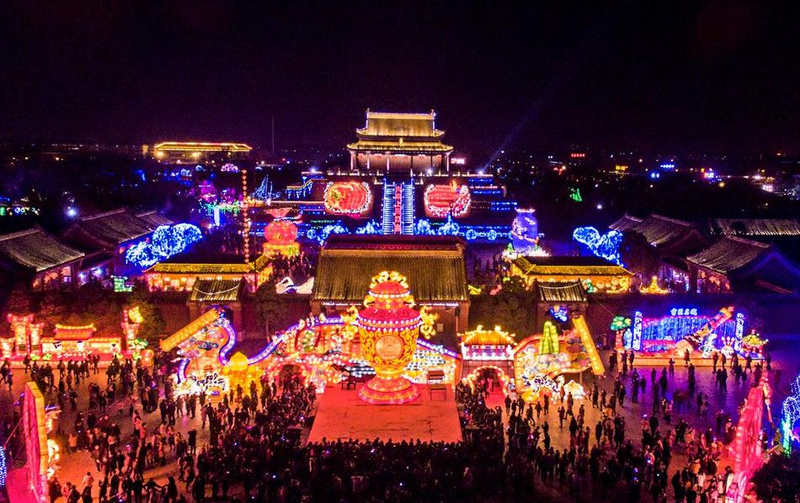 We As one of the best festival lighting company, which comes from Zigong city, the well-known hometown of lanterns festival.concentrate on the development of the lantern company festival gardens and making lantern company festival. 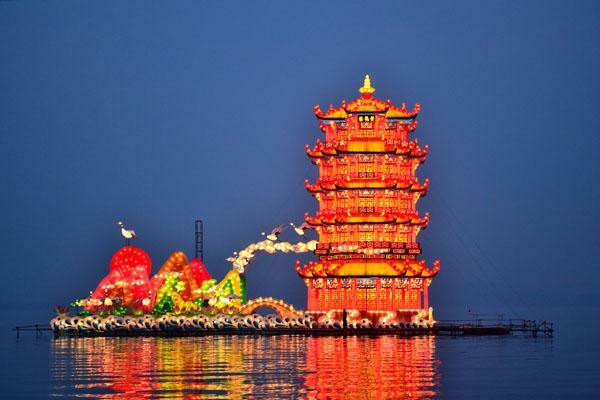 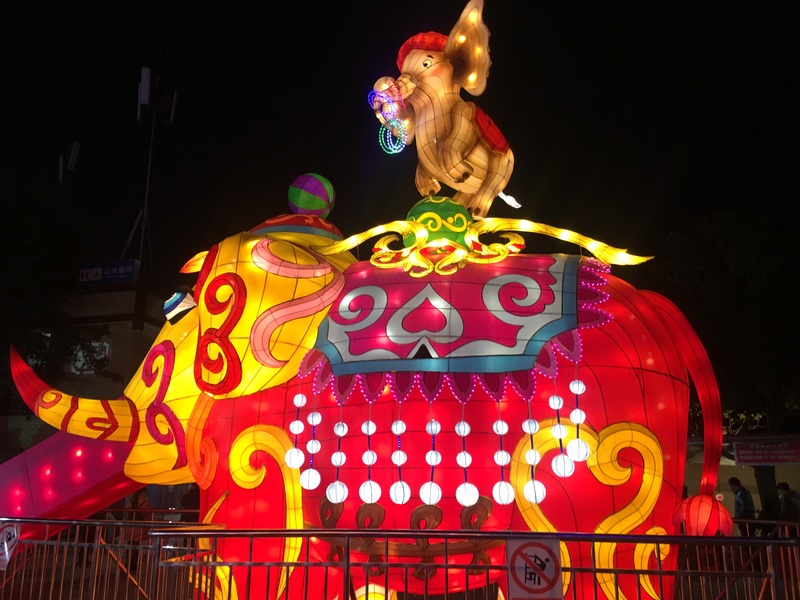 We have many years of experience in the design and manufacture of colored lanterns, rich lantern manufacturing experience in foreign countries, is good at the Chinese lantern art and the different regions of the world culture combined. 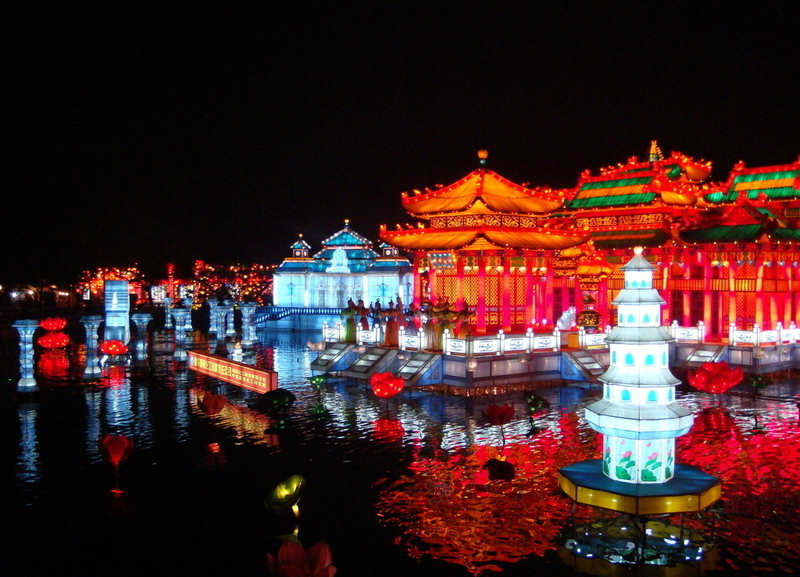 If you are interested in china lights exhibit, you can contact us.